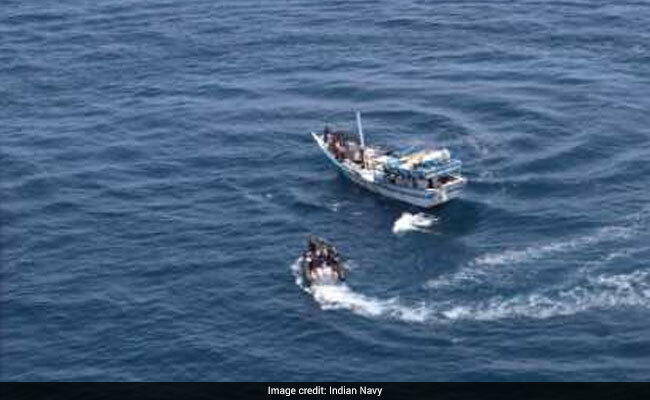 INS Trishul, which rescued an Indian cargo ship MV Jag Amar is among the Indian naval assets deployed in Gulf of Aden to address the main maritime concerns of the region, including piracy off the coast of Somalia. 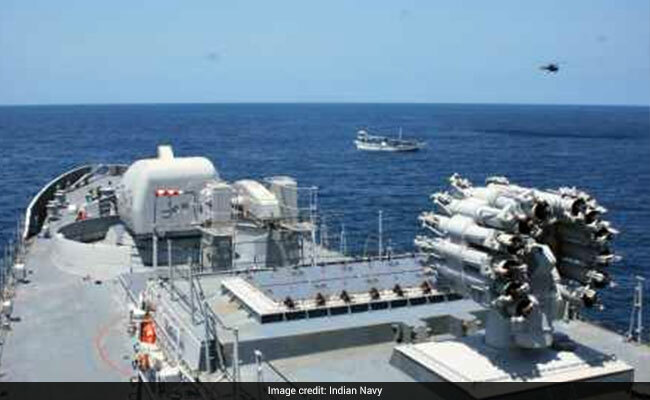 NEW DELHI: An Indian Navy patrol vessel, INS Trishul, fought off pirates in the Gulf of Aden who had taken control of an Indian cargo ship MV Jag Amar on Friday. 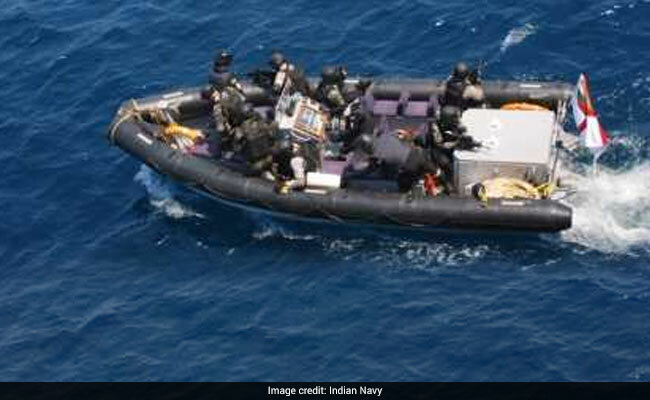 The 26 crew members, all Indian, are safe, a Navy spokesperson in Delhi announced after marine commandos MARCOS boarded the bulk carrier after a five-hour-long operation. The operation started after a distress call from the cargo ship at around 12.30 pm on Friday. Apart from one AK 47 assault rifle, the commandos have seized grapnels, ropes, fuel drums and ladders. INS Trishul is among the Indian naval assets deployed to address the main maritime concerns of the region, including piracy off the coast of Somalia. In the last six months, this is the third piracy attempt foiled by Indian Navy in the Gulf of Aden, a key shipping route near the southern tip of the Red Sea between Somalia and Yemen.. In May this year, another Indian Navy patrol ship, the INS Sharda, had stopped pirates from taking control of a Liberian registered ship, the MV Mountbatten. A month earlier, Indian and Chinese Navies had came together to protect a bulk carrier in the Gulf of Aden which had come under attack from pirates overnight. Foreign navies have been deployed off the Gulf of Aden to operate convoys and monitoring a transit corridor for ships to pass through vulnerable points. India had joined this effort in October 2008 and has escorted thousands of ships.